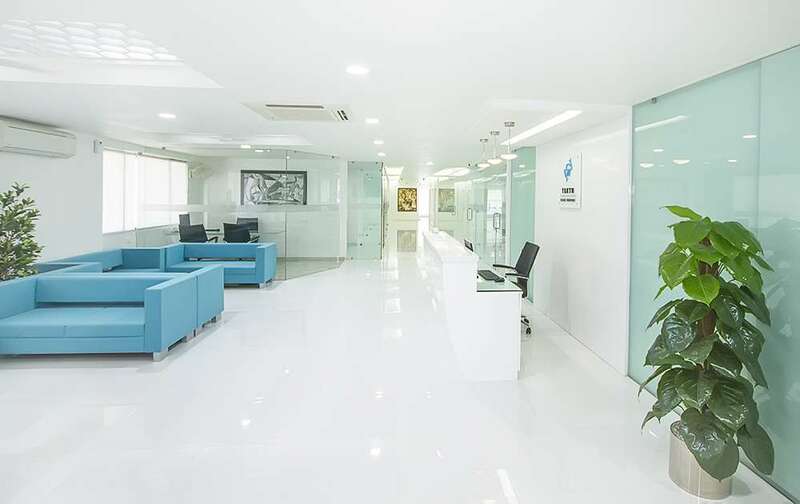 TEETH Care Centre Dental Hospital Is ISO 9001:2015 Certified Multispecialty Dental Hospital With International Standards, Latest Technology And Eco-Friendly Concept. TEETH Care CentreÂ® Provides High Quality Dental Care. TEETH Care Centre Dental HospitalÂ® Is Involved In Clinical Services And Public Awareness In The Field Of Dentistry. TEETH Care Centre Dental HospitalÂ® Provides All Kind Of Dental Treatments.